Over the years we've grown from a 2 man startup to one of the major HVAC companies in the Detroit area; providing quality installation and service for heating, air conditioning, indoor air quality, and chimney lining to homeowners and businesses. Stop by our beautiful business located at 16560 Wyoming Street (Right off 6 Mile). You can actually SEE, HEAR and TOUCH the operating equipment. Unlike many dealers, we don’t try to sell you something from a picture or brochure. We can show you the actual equipment that we will be installing and demonstrate the quality of our products and our service. Do you have a home comfort question? You can always call us during business hours and consult with one our in-office expert’s free-of-charge. We normally have several people in the office with 20+ years of troubleshooting experience and we will be happy to help you with any questions or problems you may have. 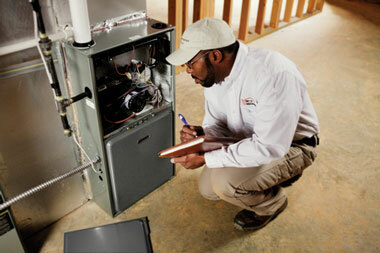 Some home comfort problems can be solved without a technician coming to your home. Please give us a call at (313) 520-4181 if you have a home comfort job that you want to discuss. We'll be happy to give you a FREE ESTIMATE for new homes or replacement systems. 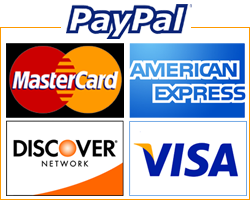 For your convenience, we accept MasterCard, Visa, Discover and checks. Financing is available. We believe in QUALITY and offer a ONE-YEAR WARRANTY on all our work and a “No Lemons Guarantee” on replacement systems. We are fully licensed and insured and have maintained an A+ Rating with the local Better Business Bureau since 1990. 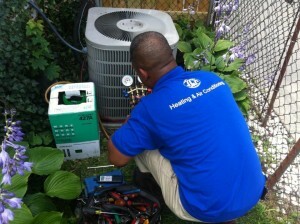 JLH Heating has experienced personnel to handle all of your residential and commercial HVAC needs. We have new construction, remodel/replacement and service expertise and the quality Rheem equipment to exceed your expectations. We at JLH Heating believe in treating our customers the way that we would want to be treated, both regarding quality of work and price. The price that we quote you up front is the price that you will be charged unless any additional work is authorized. Sometimes, our technicians can suggest ways that can save you money. We will tell you when it may be better to replace your old equipment than waste money on repairing an old inefficient system. We also work out the most efficient way to get your job done. We offer Planned Service preventative maintenance programs to insure your comfort year-round. We work hard to live up to our company motto, "Always working to keep you comfortable." 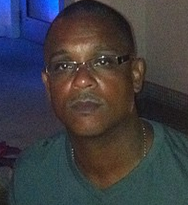 "I want people to know that I put my blood, sweat, and tears into building this business. We are really rebuilding Michigan one furnace, air conditioner, and water heater at a time. We're always on the move and always working to keep you comfortable." Laura is the driving force behind JLH Heating and Air Conditioning. 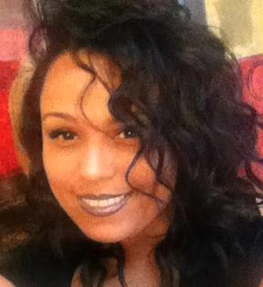 She keeps our customers satisfied and makes sure that the job is done right the 1st time. "I am extremely proud of my husband and what we have built here at JLH Heating."